Hello and welcome back. The reasoning behind this website is because the author wanted the site to act as a professional website/blog where businesses and employers can easily find and contact Mr. Ertl without any trouble. 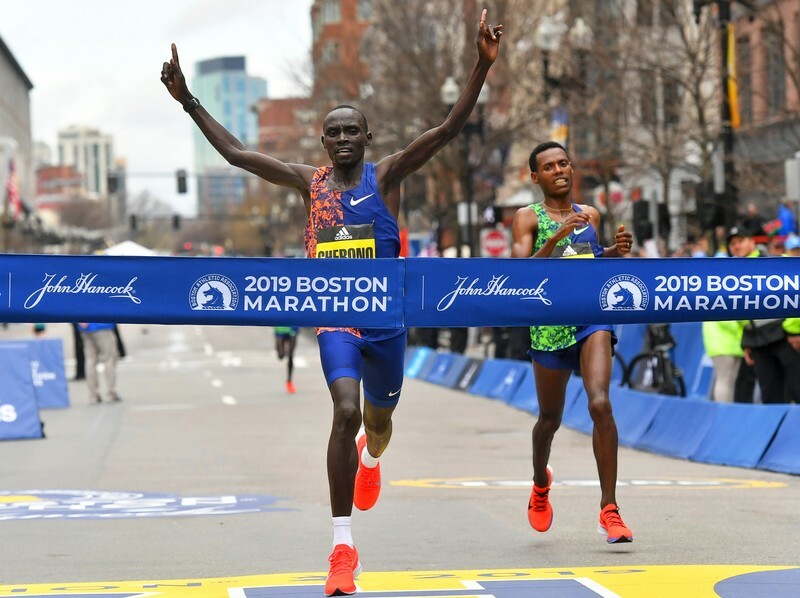 The 123rd Boston Marathon ended with a sprint to the tape Monday, as Kenya’s Lawrence Cherono edged Ethiopia’s Lelisa Desisa by two seconds in one of the closest finishes in the event’s history. Cherono outkicked Desisa in the final steps of the 26.2-mile race, winning in his Boston Marathon debut in 2:07:57. Desisa was denied his third Boston title. The women’s race had far less drama thanks to Ethiopia’s Worknesh Degefa, who led the last 22 miles and finished 44 seconds ahead of 2017 Boston winner Edna Kiplagat of Kenya. Degefa finished in 2:23:31. “(My husband) said you have good speed, when you have comfortable, just go,” Degefa said through a translator. The top American finishers in the men’s race were Scott Fauble and Jared Ward in seventh and eighth, respectively. For the women, Americans Jordan Hasay and 2018 Boston champion Des Linden were third and fifth. Daniel Romanchuk became the first American to win the men’s wheelchair title since 1993. Just 20 years old, he also became the youngest Boston winner ever with a time of 1:21:36. Manuela Schar of Switzerland won the women’s wheelchair race for the second time in three years, finishing in 1:34:19.